Just one day after the 2014 season came to its conclusion in Abu Dhabi, the Ferrari team were already looking to the future and undergoing yet another reshuffle at the top. 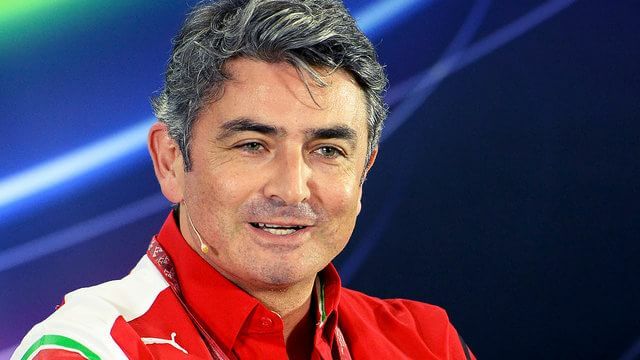 Hiring their third team principal of the year, the Scuderia waved goodbye to Marco Mattiacci after just eight months. His replacement, Maurizio Arrivabene, has worked with the team in his role as an executive at sponsor Phillip Morris, and he’s also representative for all the F1 sponsors at the F1 Commission. They do briefly thank Mattiacci for his work, as the former team principal leaves not only the role but Ferrari as a whole.